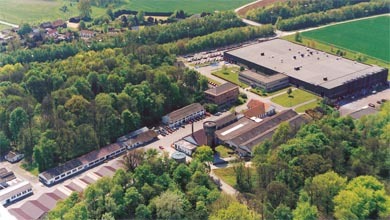 Mecar has been based in Belgium since 1938, and has built a world-wide reputation for weapon systems and for a comprehensive range of ammunition. Mecar is a supplier to the Belgian Army, to NATO and to numerous other countries around the world. Mecar is a wholly owned subsidiary of NEXTER Systems S.A., a French Defense Systems Company following the acquisition in May 2014. Mecar has a workforce of 400 highly motivated and well qualified personnel. Equipped with the latest tools for both research and production, Mecar is able to meet and surpass the most rigorous customer requirements.